There’s another blog I write for, at least for this year. It’s called EMU’s Debuts, and it’s a blog for new authors whose books are coming out in the next year or so. 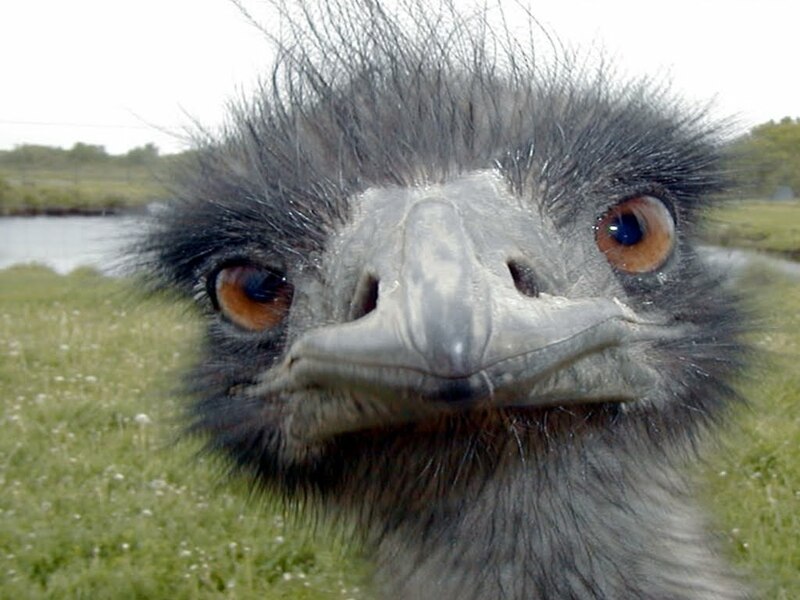 EMU is a truncation of Erin Murphy, whose literary agency represents us all. They let me sign up for it even though Winnie Finn is really my debut book. 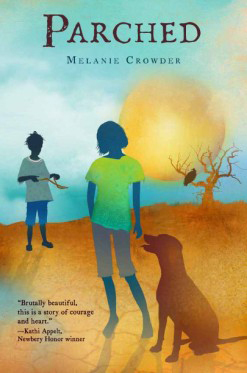 I didn’t have an agent when Winnie was sold, but since my debut novel, Radio Girl, was agented by Ammi-Joan Paquette of the Erin Murphy Literary Agency they let me squeeze in. There are all kinds of posts, both silly and sad. Mine tend more toward the silly. Surprised? I’m just getting to know the other authors-to-be and they are a really interesting bunch. 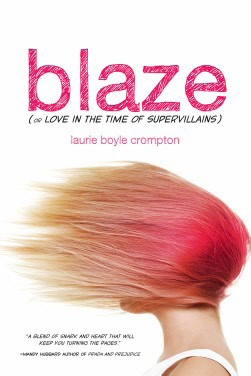 There’s Laurie Boyle Crompton, whose debut YA novel, Blaze, is out and by all accounts is getting noticed. 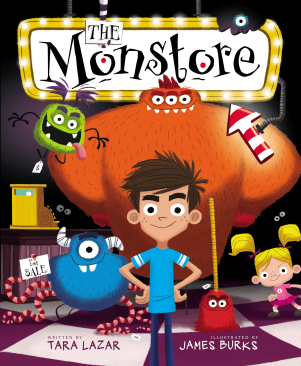 Next up will be Tara Lazar‘s picture book, The Monstore, and Melanie Crowder‘s YA novel, Parched. And a bunch more, but I’ll mention them when their time has come.